The 23andMe Personal Genome Service Pharmacogenetic Reports test can detect 33 variants for multiple genes, corresponding to more than 50 commonly prescribed medications and over-the-counter products. Altreno Lotion should be used with caution in patients with known sensitivity or allergy to fish. Currently, oral minocycline and doxycycline are first-line therapies for this condition but are associated with potentially serious systemic adverse effects. At Week 8 post-treatment, 92% of the burn sites treated with RECELL System achieved complete healing vs 85% of sites treated with standard-of-care, demonstrating non-inferiority. 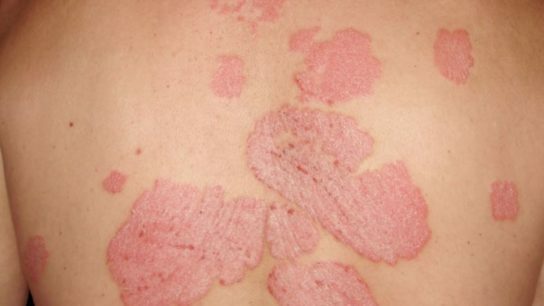 The Phase 3 study (N=318) enrolled patients aged 18 to 78 years with moderate-to-severe chronic plaque psoriasis who had not previously received treatment with ≥1 biologic. PF-06651600 is an investigational oral Janus kinase 3 (JAK3) inhibitor that is being evaluated in a Phase 2 study which will assess the treatment based on changes from baseline in Severity of Alopecia Tool (SALT) score. 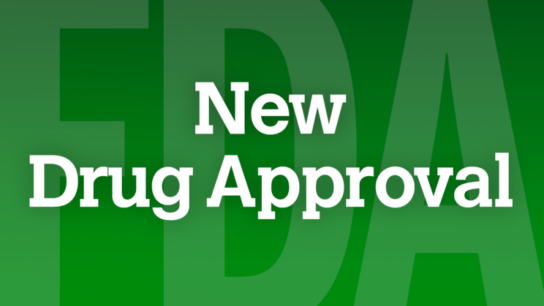 Clinical enrollment for an open-label, single-arm Phase 1/2 trial of FCX-013 was initiated in August 2018. The infection developed within several months of the patients starting SGLT2 therapy and the drug was discontinued in most cases. All patients required surgery and there was 1 reported death. 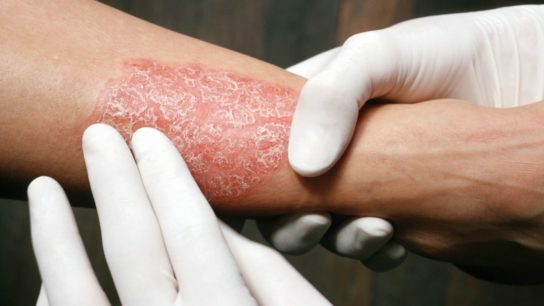 Its long-term safety was evaluated in a phase 3, multicenter, open-label study of 555 adults with moderate to severe plaque psoriasis.